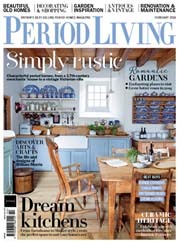 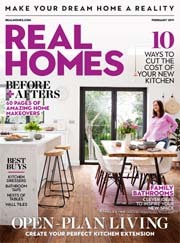 Get a subscription to one of the world’s best homes magazines to guarantee a year of insight and inspiration – and make a significant saving while doing so! 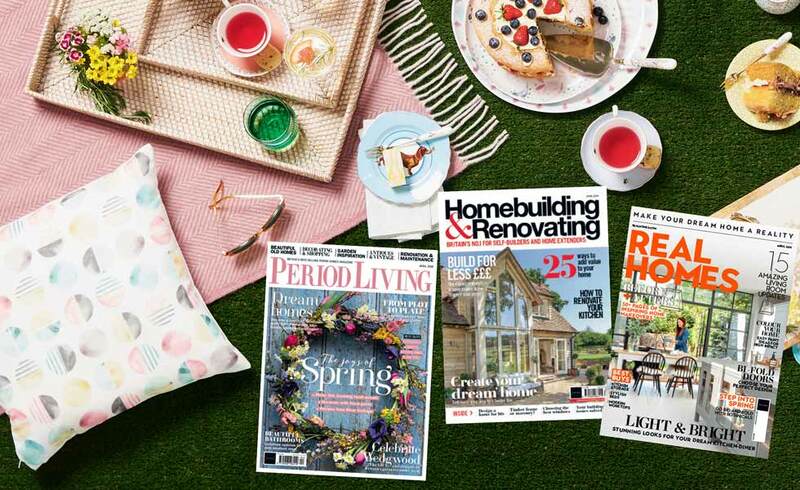 When you subscribe to one of our homes magazines you or your loved one will receive 12 issues each year, making it a gift that really will keep on giving! 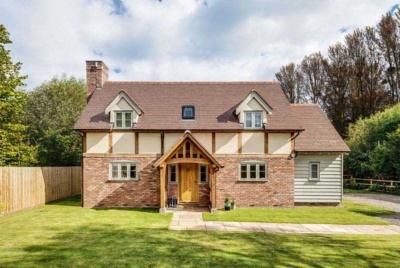 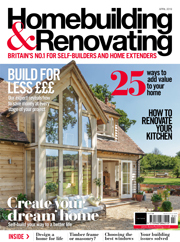 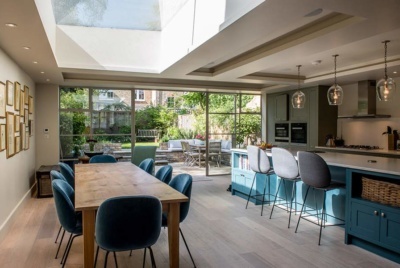 Packed with value and expert insight, our range, includes sister titles to Homebuilding & Renovating, which means they are written and produced by experts in their field so you can trust the quality of the advice. 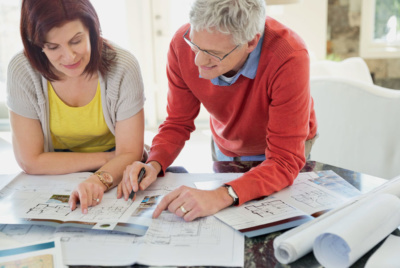 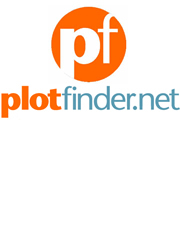 Insight, tips and buying guidance from industry experts, helping you complete your project on time and within budget.